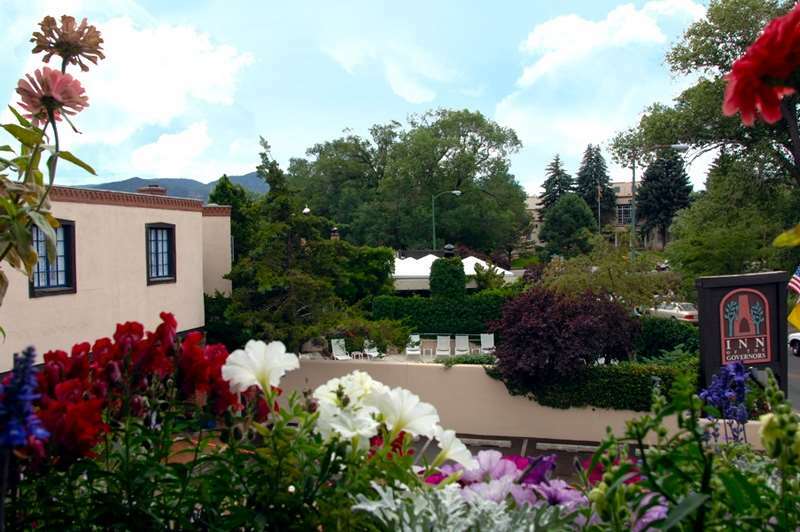 There are baby cribs here at Fairmont El Corazon for the little ones; naturally there are glorious children's activities to keep them happy. 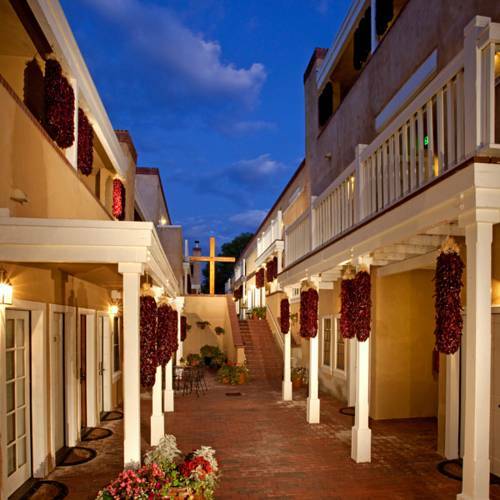 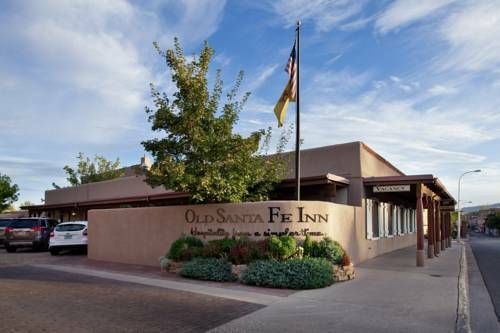 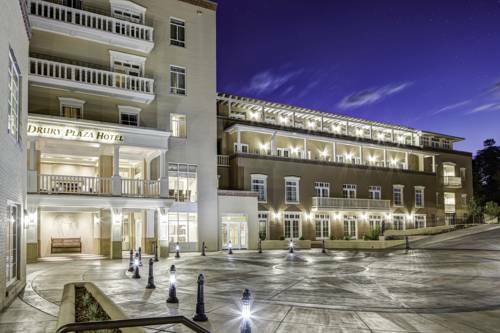 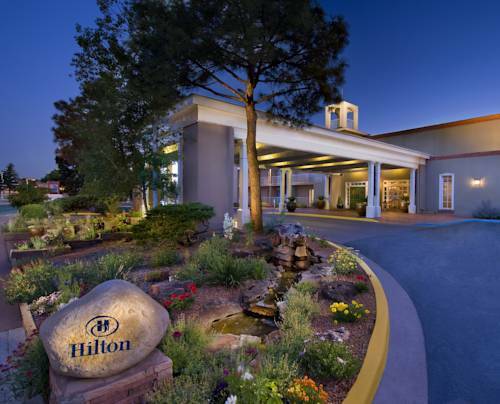 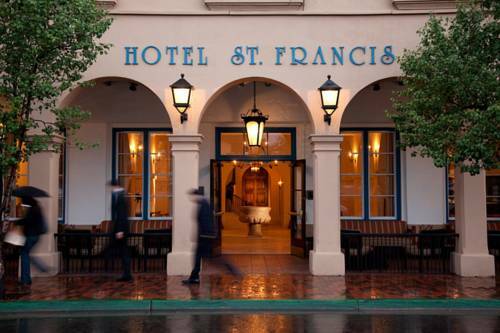 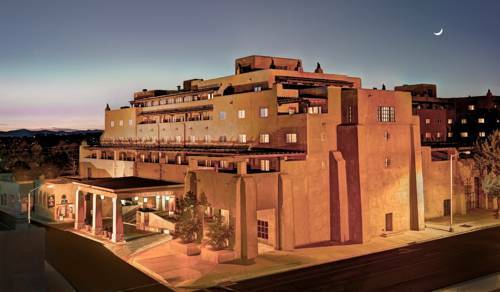 These are some other hotels near Fairmont Heritage Place El Corazon, Santa Fe. 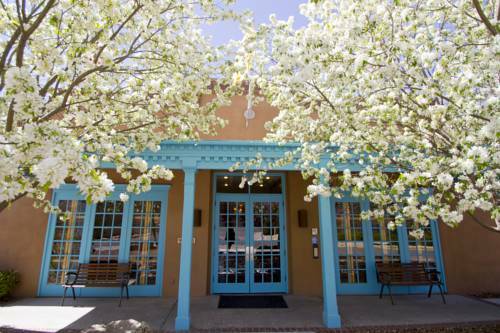 These outdoors activities are available near Fairmont El Corazon.